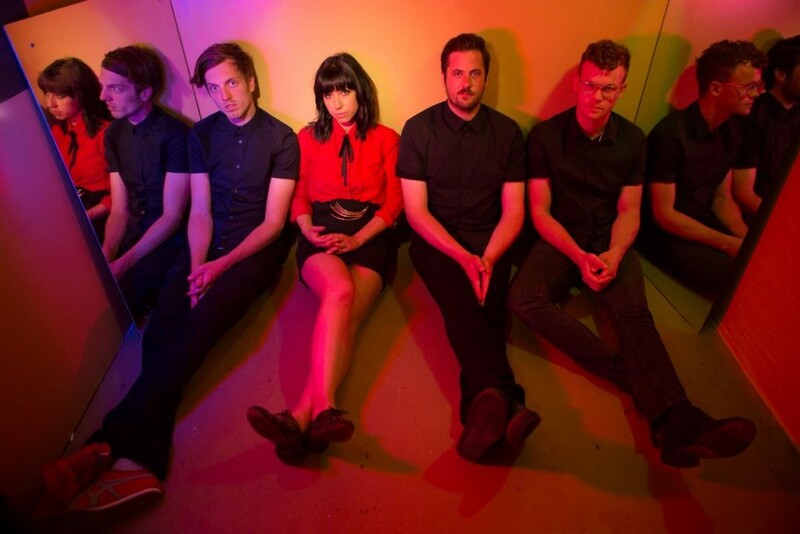 Seattle-based indie-pop band, Deep Sea Diver is the creation of singer/songwriter/musician Jessica Dobson, who honed her craft touring with The Shins, Yeah Yeah Yeahs, and Beck. Last month, Dobson and her band of cohorts released their second album Secrets, and it is pretty damn good. A diverse but cohesive exploration of experimental indie and powerful rock, with a pop sensibility lurking beneath. It’s an addictive and infectious record, filled with grit, power and control. Deep Sea Diver’s latest single take from their new album, ‘See These Eyes’ illustrates the beauty and brawn approach. A bright palette and luminescent spectrum of colourful sounds cavorts with the song’s buoyant and jaunty rhythm as Dobson’s vocals slide from powerfully emotive to beguiling whisper with an ease. This is just so good, and it is a sterling example of what awaits you on Secrets. Secrets is out now on Deep Sea Diver’s own High Beam label. Purchase it here. You can check out ‘See These Eyes’ below, the video accentuates its colourful essence. Deep Sea Diver play Vancouver’s Biltmore Cabaret, w/ Radiation City on March 17th – details here and full list of tour dates here.